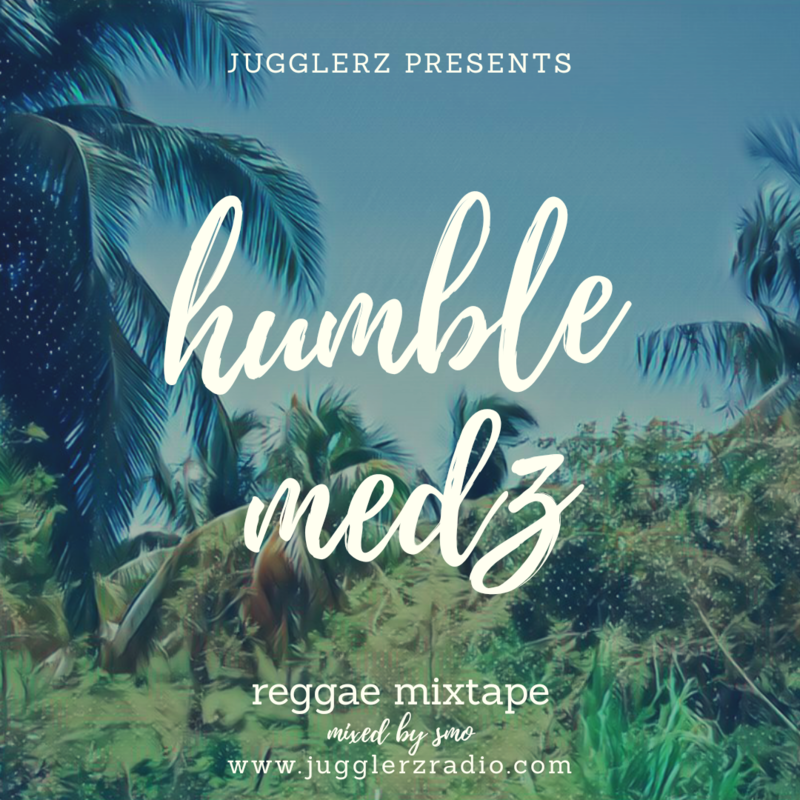 Jugglerz gives you the hottest in HipHop Music 2018 – mixed by Dj Smo! 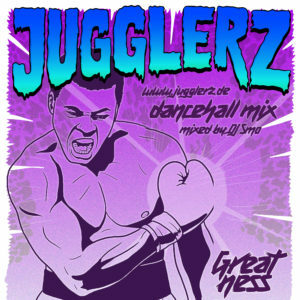 Epic: Jamaica’s hottest Sound meets Europe’s baddest. Soundcloud link below. 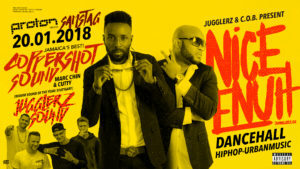 Coppershot from Jamaica with Marc Chin and Cutty meets Jugglerz Sound with SHotta Paul and DJ Cutlass in Stuttgart, Germany. 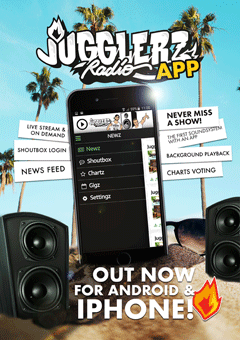 The third Episode of DJ SMO`s Mixtape Series give you the hottest new music strictly from 876.